One of the things that drives me a little wonky—as well as cracks me up—is seeing my students attempt to have a 1980s theme party. They always wear too much makeup, put on bizarre leg warmers, and tease their hair. Yes, some folks in the 1980s did that, but not many. If students really want to understand what it was like to come of age in the 1980s, at least in the United States, they could do no better watch THE BREAKFAST CLUB, the definitive artistic statement of my generation. Even worse though, they pick just simply terrible music for their parties. Madonna, Cyndi Lauper, the Go-Gos, Culture Club, Wham, Wang Chung, and Michael Jackson. Ugh. Sorry if I offend, but I despise these bands as much now as I did then. 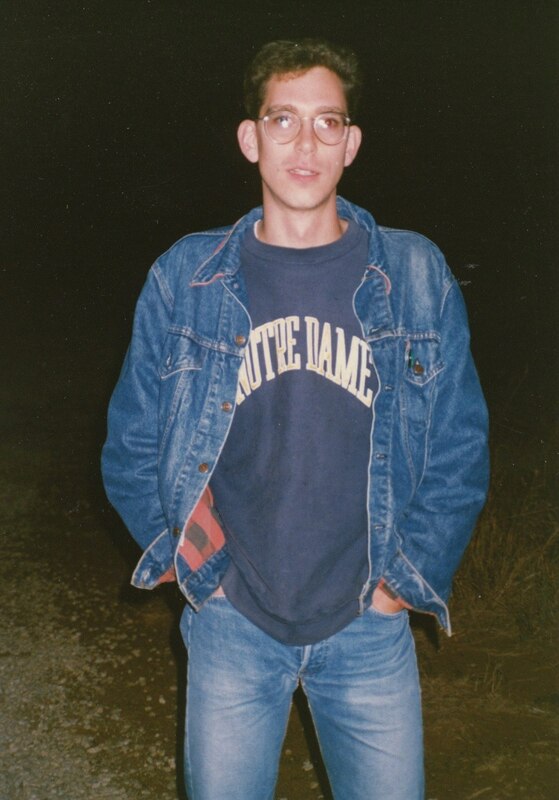 Yet, I want to be somewhat fair as I look back on my junior high, high school, and college years (graduated college in 1990). When I think of MY 1980s (beyond straight prog, that is), I think of U2, Thomas Dolby, XTC, Echo and the Bunnymen, Ultravox, Kate Bush, Depeche Mode, Suzanne Vega, General Public, English Beat, Talk Talk, Tears for Fears, The Cure, Psychedelic Furs, Big Country, Eurythmics, New Order, Midnight Oil, REM, ABC, Modern English, Oingo Boingo, Level 42, and Icehouse. Let me bloviate a bit about my thoughts on some of this music now, late August 2015. As I do, I’ll intentionally skip Talk Talk, XTC, The Cure, Kate Bush, Tears for Fears, The Smiths, and U2, as I still listen to their music all of the time. Constant rotation for these bands on my stereo system. 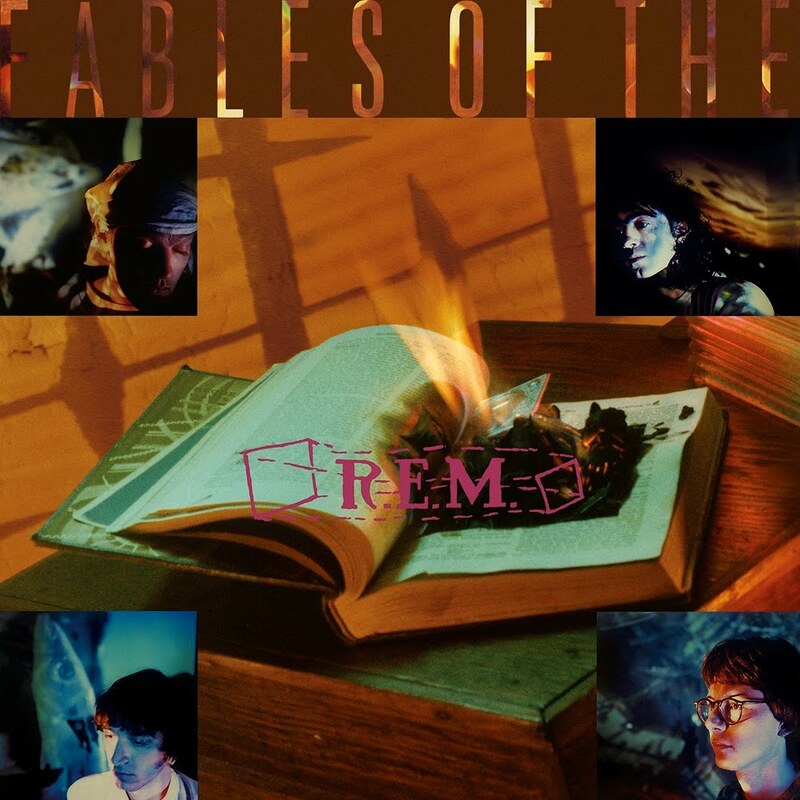 One of the most interesting and innovative albums of the 1980s. Full of intensity and whimsy. Thomas Dolby. His first two albums are nothing short of brilliant. While most people remember Dolby for his novelty song, “She Blinded Me With Science,” the entirety of the first album is a vast exploration of soundscapes and weird rhythms. In terms of musical innovation, his second album, THE FLAT EARTH, is even better with some of the best bass work I’ve ever heard. Don’t dismiss her because of her one pop hit. This artist knows her art and she know art. 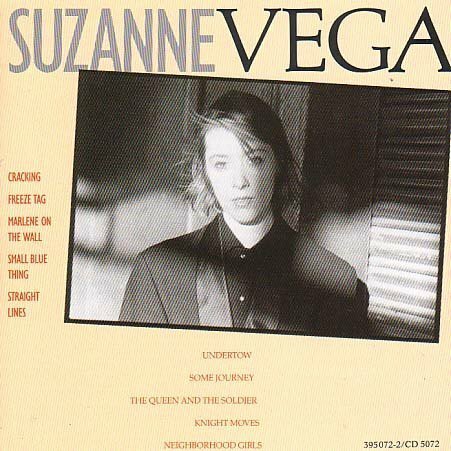 Suzanne Vega. Her first two albums are well worth owning. She brings a power of conviction to her alternative-folk-pop that rivals any artist of the time. Her lyrics are strange, yet meaningful, touching on the deepest things though seemingly in pedestrian ways. For whatever reason, I just can’t stomach REM anymore. Pretension for the sake of pretension. REM. I used to love this band. For some reason, the band means less than nothing to me now. A few notes make me want to melt all of my disks. Not rational, but to be sure, but heartfelt. For some reason, all of their songs feel as though they were written by clever juvenile pretenders. Even the title is ideological. Blah. Depeche Mode. Just horrible. I have no idea what once attracted me to them. Effete superficiality masquerading as legitimate angst. Admittedly, there are worse album covers, but not many. 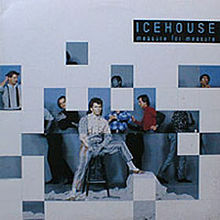 Icehouse. Great song writing, but the production is wretched. I could, however, easily see a remaking of Measure for Measure with a serious engineer and producer such as Rob Aubrey. Some extraordinary guitar rock from these Scots. Big Country. Uneven feelings on my part toward them, but, overall, I love the first two albums. 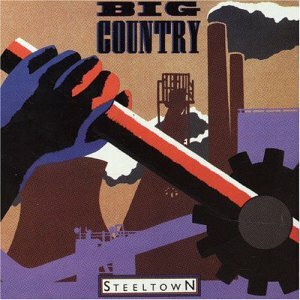 Songs such as “In a Big Country” do nothing for me anymore, but others such as “The Storm” and “Steeltown” are as fresh now as they were then. The third album starts to fall apart, but few songs of the 1980s could rival “The Seer” featuring Kate Bush. Tight production that makes it sound interesting rather than flat. 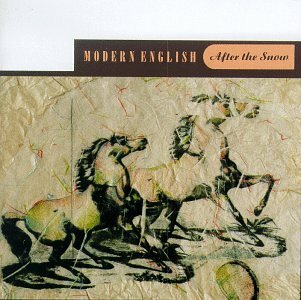 Modern English. I know little about this band beyond AFTER THE SNOW. But, this album is a fine one. Claustrophobic to be sure, but captivating and interesting. 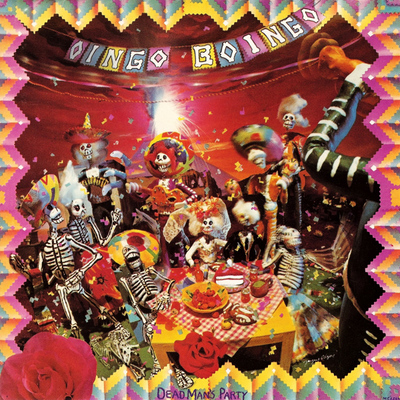 Oingo Boingo. While I was never obsessed with the band as I was, say, Talk Talk or Tears for Fears, I did really like them, despite their questionable and vulgar lyrics. Now, listening to them is just embarrassing. There are still some great moments, such as “Just Another Day,” but, overall, it’s good that Elfman quit pop and went into Hollywood soundtracks. I worry with the title of the band that they’re fascists. Let’s hope not. Regardless, they make some fine music when they’re not pursuing the top 40. 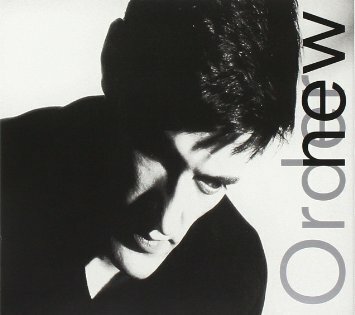 New Order. Ok, so I never—even at the time—liked their pop/dance music. But, one album is genius: LOW LIFE. Again, claustrophobic, but so utterly earnest. 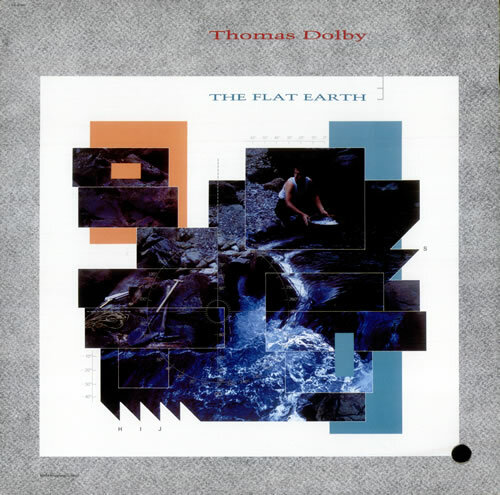 As with Dolby’s THE FLAT EARTH, some truly astounding bass playing. The single best unknown prog album of the 1980s. Wang Chung. Ha. You weren’t expecting this one. 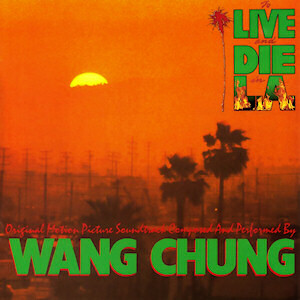 It’s very difficult to find now, but Wang Chung, strangely enough, did the soundtrack for the nefarious TO LIVE AND DIE IN L.A. It’s probably the single best unknown prog album of the 1980s. Not a pop note to taint the thing. Intense and nerve-wracking. Trevor Horn at his best. ABC. Almost everyone remembers ABC for their nasty “How to be a Zillionaire.” Before this, however, ABC made two exceptional albums. Pop, but progressive pop in the line of Kate Bush and XTC. If you can, get their first two albums. Clever and catchy. The second album especially has some biting lyrics that could have come from Pink Floyd’s THE FINAL CUT. Midnight Oil. I never knew this band well, but I always loved the anger and conviction in the lyrics. Not something I could listen to often, but I do respect the band quite a bit. Richard Butler deserves many more accolades than ever offered to him. This is rock at its best. 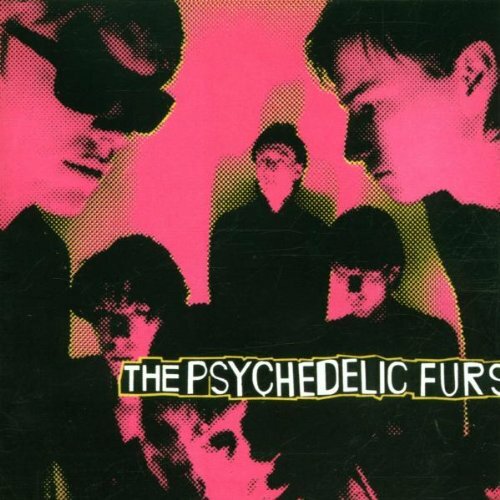 The Psychedelic Furs. I probably shouldn’t even be commenting on this band, as I listen to them constantly to this day. Really, they should go up in my excluded list. Still, I list them here because most Americans remember them only for their mid to late 1980s hit, “Heartbreak Beat.” Prior to this, however, the PFs produced really clever rock. The lyrics were intelligent and the music well crafted, always presented with conviction. In the 1990s, the band reformed as LOVE SPIT LOVE (and their fist album is a top fifty all time album for me). A rare album without a flaw. Finally, The Fixx. Another mixed bag for me. The first album was mediocre. But, then, you get to REACH THE BEACH and PHANTOMS, each of which defined the very best of what was called new wave. REACH THE BEACH, in particular, is without flaw. PHANTOMS now sounds a bit dated, but not REACH THE BEACH. 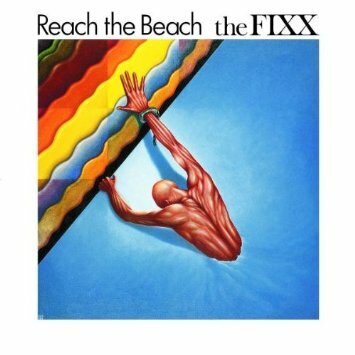 The fourth album, WALKABOUT, is good, but it feels like The Fixx was just trying to replicate the previous two albums. Ok, that’s enough, Birzer. Shut up. Let the readers go enjoy some music. . . .
Just to set the record straight. This is how we looked in the 80s. Yours truly. 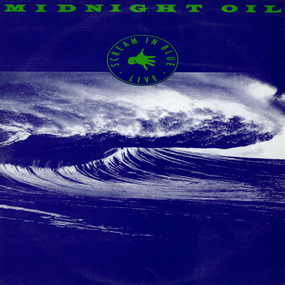 Midnight Oil’s “Diesel and Dust” is an absolute classic from this period, always within my top 5-10 albums at any given moment. The Psychedelic Furs are still touring and Richard Butler is in fine form. They released a song back in the early noughties called “Alive” that is a dark classic. Butler put out a solo album a few years back and there is a song on there called “Broken Aeroplanes” that is up there with the best of PF. Have you ever listened to any New Zealand guitar bands from this era? The Chills are my favorite — their album “Submarine Bells” is gorgeous from start to finish.